In recent years, there has been a rise in media discourse regarding Western converts to Islam. This is unsurprising, considering the increase in both conversions to Islam and the number of converts engaging in violent extremism. While the need to address a Muslim convert’s susceptibility to violent extremism is evident, there is a danger in allowing it to be the only lens through which we view this minority within a minority. Not only does it cause stigmatization, it neglects the unique experiences converts can draw on to foster the intercommunal dialogue we need to overcome the recent mainstreaming of divisive narratives. Converts to Islam were involved in 44% of the 32 Islamist extremist terror plots in the West between July 2014 and August 2015. Moreover, 12 of the 18 American Muslims involved in these plots were converts, highlighting a significant disproportionality between the number of native Muslims and converted Muslims engaging in violent extremism. This disproportionality extends to the U.K. as well, where converts make up less than 4% of Muslims, but 12% of homegrown terrorists between 2001 and 2013. Journalists as well as policymakers have often wondered aloud whether converts are somehow uniquely susceptible to violent extremism. Khalid Masood of the Westminster Bridge attack and Aaron Driver, an ISIS supporter who detonated a bomb in Ontario, Canada, are but two recent examples that further this concern. But we have to be careful. Seeing converts solely through the lens of national security skews reality and prevents understanding. Islamophobic and xenophobic narratives, which have gained momentum in the last year, thrive off such misunderstandings. There needs to be a broader emphasis on understanding converts in a multifaceted way, taking into consideration the utter shock to the system that often comes from leaving their family’s faith community behind and adopting a new worldview and way of life, at best with little community support, and at worst with flagrant ostracism. The “security threat” narrative around converts is also highly gendered. There is a constant insinuation that women who convert to Islam lack agency. Two of the questions I receive the most, as a convert, testify to this: “Who made you convert?” or “Who did you convert for?” Female converts are often assumed to have become Muslims solely as byproducts of marriage, or due to manipulation or naiveté. 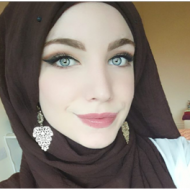 The consequent implication, that only “submissive” women would convert at the hands of oppressive Muslim men, both amplifies the negativity with which conversion to Islam is already associated and feeds Islamophobic narratives that portray Islam as an invasive force laying siege to the West. This tendency to view converts solely as a security risk ignores more commonplace, optimistic accounts of conversion, which show, for example, that female converts are largely drawn to Islam after finding “alternative feminist discourses” in it, discourses that stress the importance of motherhood, and of femininity as part of one’s character rather than as primarily physical. What is needed is a diversification of public discourse about converts, through introducing stories that more accurately reflect this reality and would, in turn, help to overcome the reductive, securitized approach in place today. 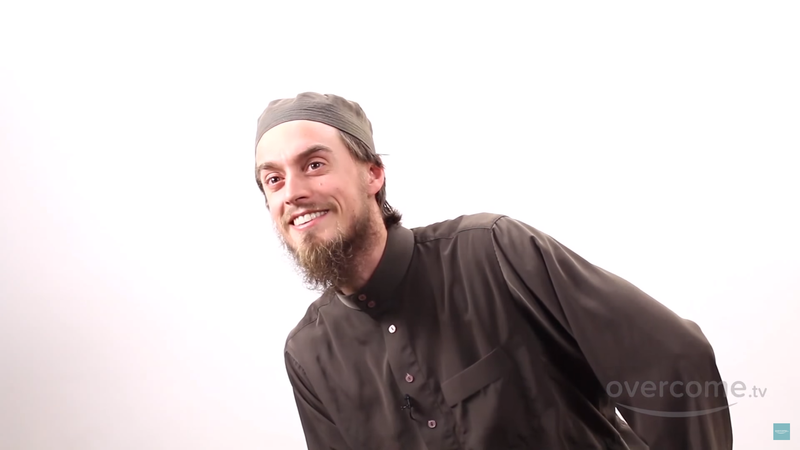 In addition to seeing converts as brainwashed or naïve, there has been an increased focus on converts as potentially vulnerable to radicalization. In effect, “religiosity” in Islam is seen as necessarily threatening. When a radicalized convert’s story is told, it is often done through implying that a growth in devoutness inevitably leads to violence. A convert’s personal history is therefore neglected in favor of oversimplified narratives that instill causality between violence and their newfound faith. What is left out is the context: What are the circumstances that led to their conversion? What was it that drew them to the faith? Did they have a history of criminality and/or violence? Was there enough support from the Muslim community to properly help the new convert navigate the theological and philosophical debates? These are the kinds of questions we need to ask if we want to foster broader understanding of converts. Moreover, converts are often inadvertently portrayed not only as a physical threat, but also as a cultural threat, through emphasizing a “before and after” narrative that suggests converts choose “them” over “us.” The Daily Mail headline, “Why ARE so many modern British career women converting to Islam?” for example, subtly contrasts a convert’s pre-Islamic life with Orientalist narratives that perceive Islam as misogynistic and incompatible with modernity. 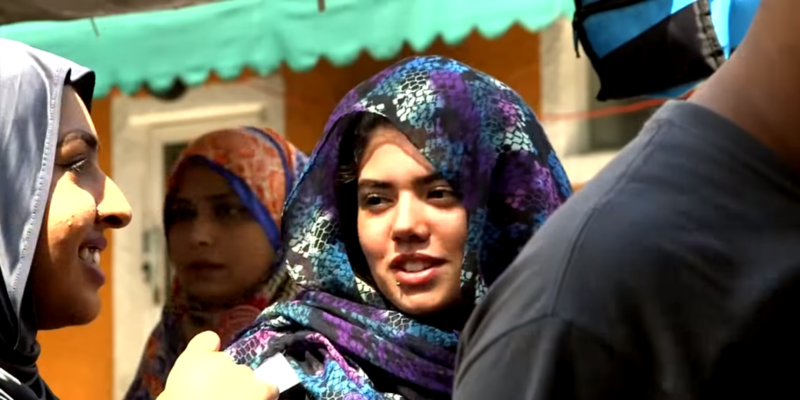 Moreover, visuals used in such articles, often of niqab- or burqa-clad women, stress the physical “otherness” of Islam, moving converts out of the familiar “us” and into the monolithic, threatening “them.” Not only does this fuel divisive narratives, it also fails to show diversity in the reasons converts embrace Islam and in how they practice. The notion that a convert must actively abandon liberal democratic values to adopt the values of their new religion is not at all reflected in how the vast majority of converts actually go about their daily lives. Ultimately, there needs to be greater effort directed toward accurately portraying what is an already misunderstood minority. The fear of converts, motivated by public perception and the heavy focus on security, only helps to fuel Islamophobic hatred and discriminatory stances toward the “other.” This in turn can cause alienation, incidentally one of the vulnerabilities that leads to radicalization. By reconsidering current approaches and creating a dialogue around the conversion process, news outlets and the general public can generate greater understanding and open-mindedness, and can help in tackling the rise in hate speech and hate crime that we have recently witnessed. We have an opportunity to view converts as bridge-builders between Muslim and non-Muslim communities that have long been taught to focus on differences rather than similarities. Reevaluating how we currently talk about converts, and reducing stigmatization and securitization around what is often a very private and turbulent decision, is a first step toward seizing that opportunity. Charlotte is a Project Associate at the Institute for Strategic Dialogue (ISD) in London, UK, where she works across several projects which focus on counter extremism and online hate speech.